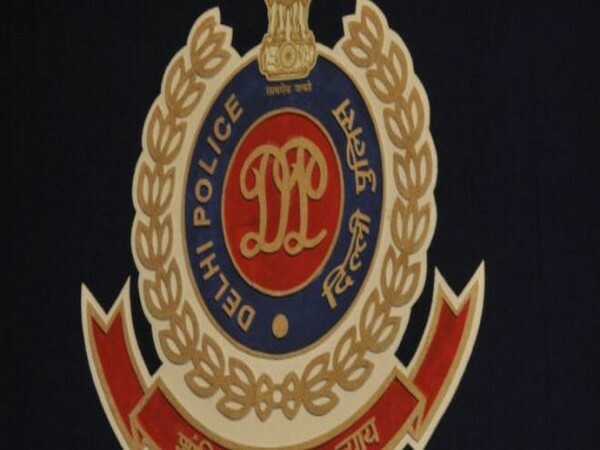 New Delhi [India], April 1(ANI): Around Rs 70 lakh worth cash was recovered from different bike and scooter-borne individuals in Keshavpuram area, police said on Monday. Siwan (Bihar) [India], Mar 31 (ANI): A BJP leader's brother escaped an assassination attempt when unknown bike-borne assailants fired on him in Bihar's Siwan district on Sunday. Patna (Bihar) [India], Feb 24 (ANI): A 50-year-old businessman was shot by unidentified men here, police said on Sunday. Moradabad (Uttar Pradesh) [India], Aug. 12 (ANI): Two bike-borne miscreants looted jewellery worth Rs. 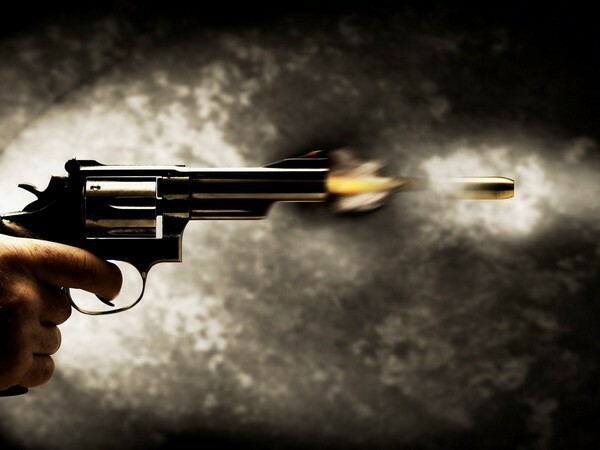 15 lakh from a person on gunpoint in Moradabad's Katghar area. The incident took place on Saturday when the victim, Girish was on his way back from his jewellery shop. Pulwama (Jammu and Kashmir) [India], July 1 (ANI): Suspected bike-borne terrorists on Sunday fired upon joint naka party of security forces at Pulwama -Sirnoo Road in Pulwama district's Dalipora in Jammu and Kashmir. Ballia (Uttar Pradesh) [India], Apr 4 (ANI): Uttar Pradesh Minister OP Rajbhar's son Arvind Rajbhar was allegedly attacked by four bike-borne men, near a Railway crossing in Ballia, on Tuesday night. Dindori (Madhya Pradesh) [India] February 11 (ANI): Two unknown motorcycle-borne men threw acid on two school girls in Madhya Pradesh's Dindori. New Delhi[India], January 25 (ANI): Two bike-borne miscreants allegedly abducted a Class I student from a school bus near Delhi's Dilshad Garden.